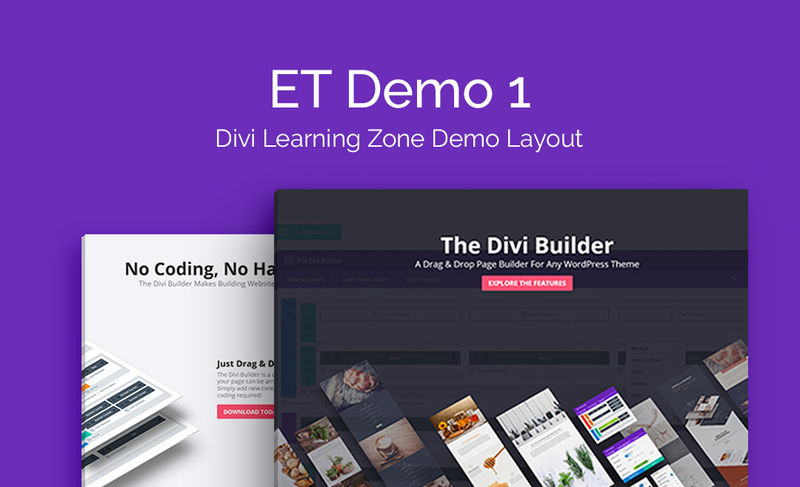 Top Divi & Extra Themes, Layouts, and Plugins! 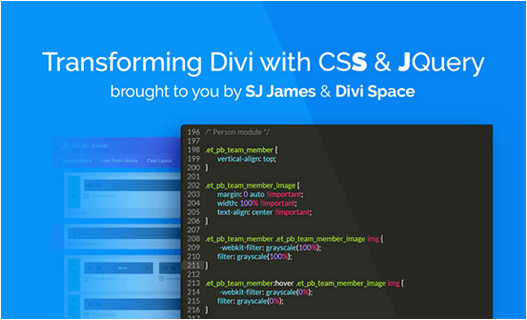 Get permanent access to ALL Divi Space. 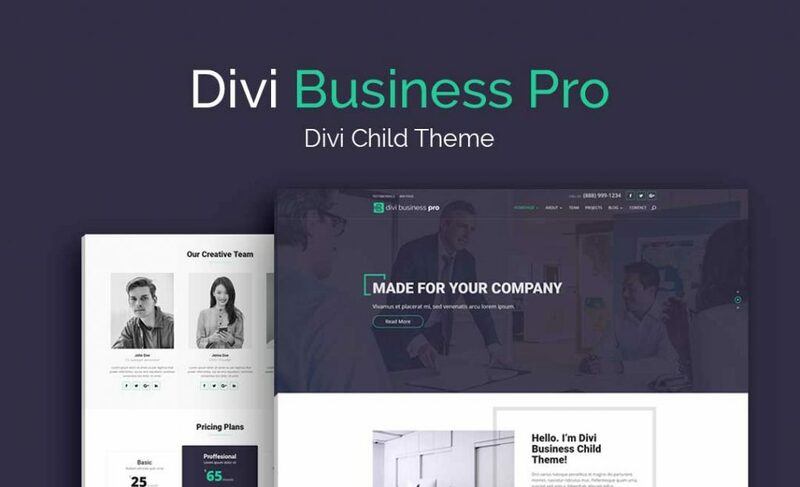 Build gorgeous, high-converting websites with the best WordPress and Divi plugins, child themes, icon packs, layouts, and more. This insanely good deal will be going away soon, so make sure and grab it today while you still can! 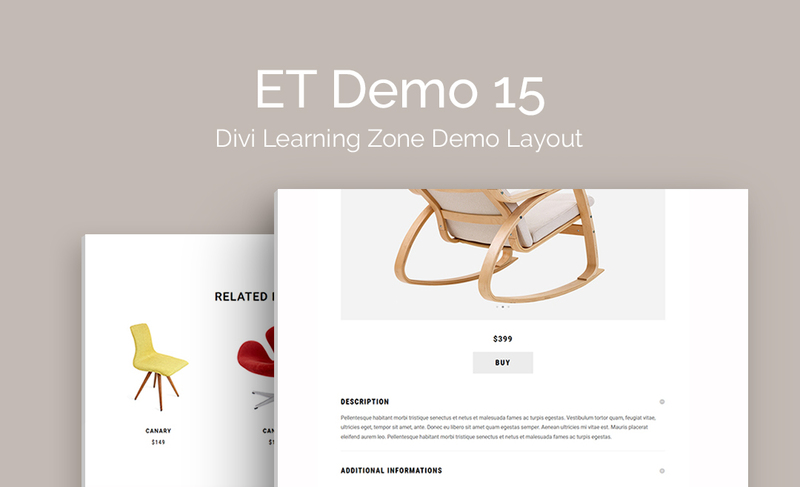 Start creating amazing websites with the Divi Space Lifetime Membership! Get Exclusive Members Only Products Including live webinars, special training sessions, and other products not available to non-members! Any way you look at it, this is a steal. 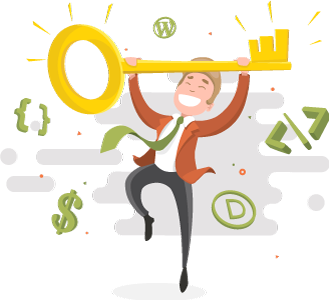 If you even plan to use a handful of our products, your lifetime membership more than pays for itself. 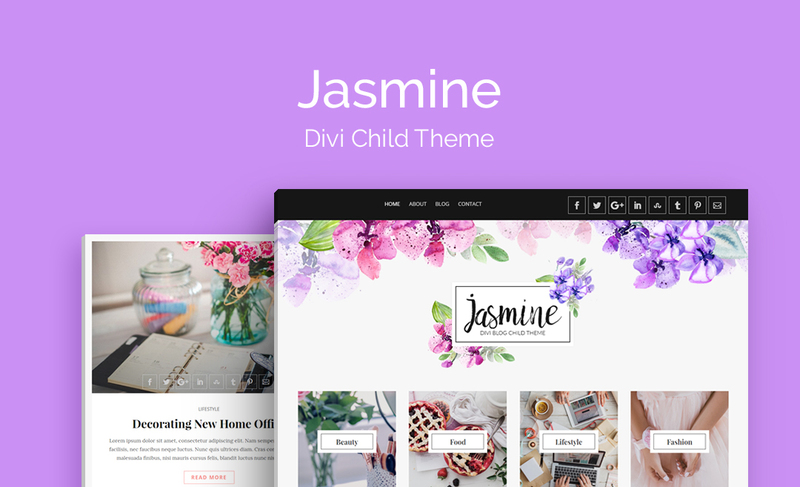 Save loads of development time and take your Divi websites to the next level with our premium plugins, child themes, and layouts. 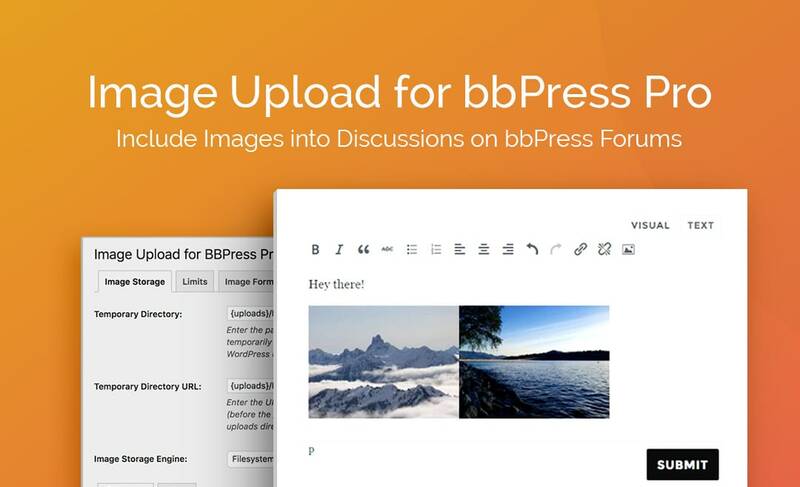 Give your websites a truly customized feel with thousands of icons that can be used on any WordPress site. 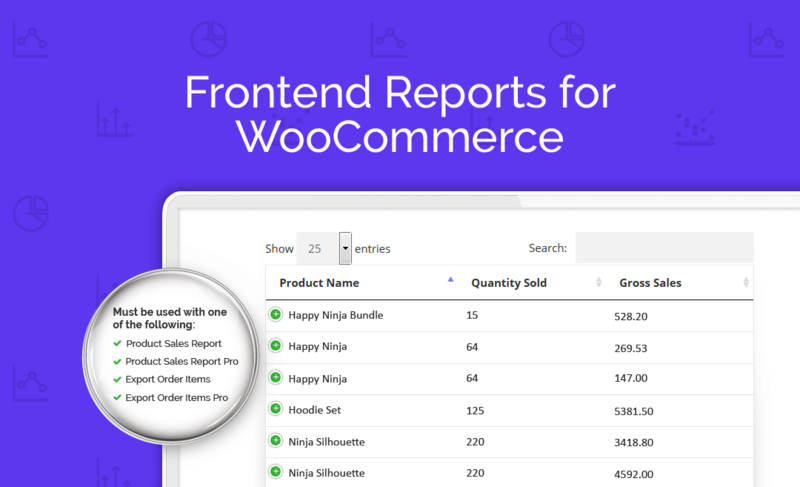 Our WooCommerce plugins save you tons of time, and make your WooCommerce sites more profitable with powerful and intuitive data reporting and management features. 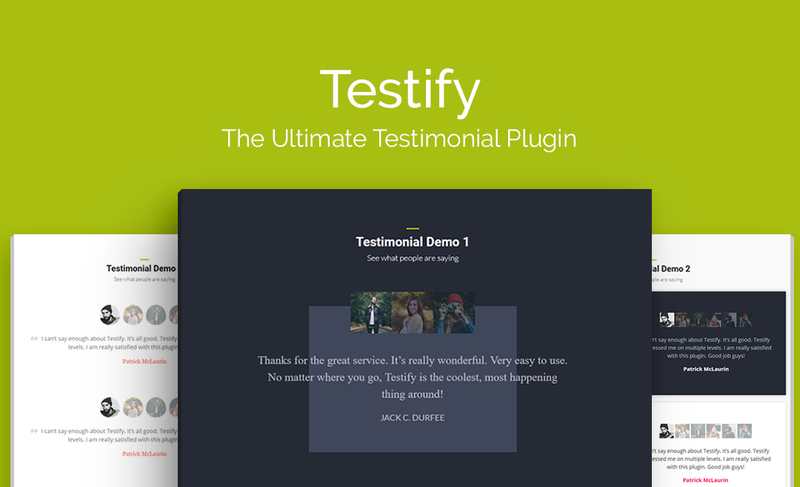 Get access to all of our plugins specially designed for developers and DIYers, as well as the premium version of our highly-anticipated 42 theme, created to take full advantage of the new Gutenberg WordPress editor. 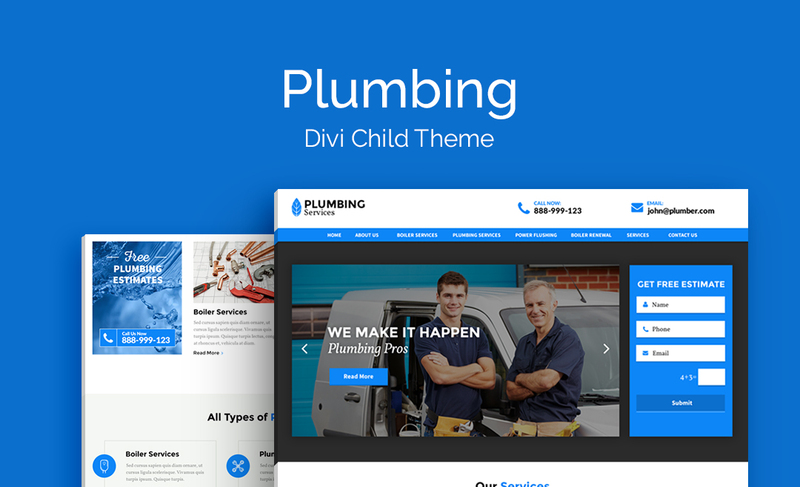 Become a true Divi development wizard. 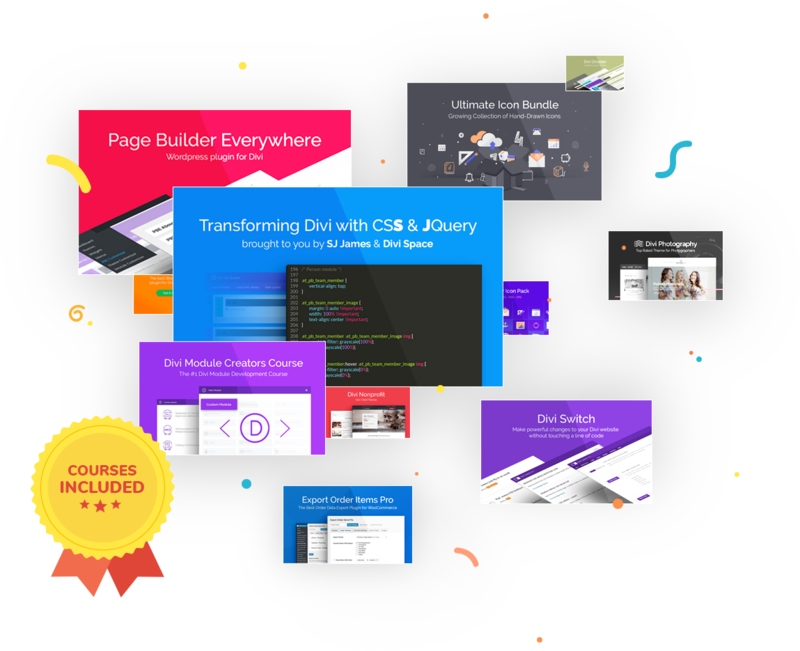 Our premium courses are packed full of advanced tactics for creating spectacular websites with WordPress’ most popular theme. When we say this stuff is yours, we mean it’s yours. 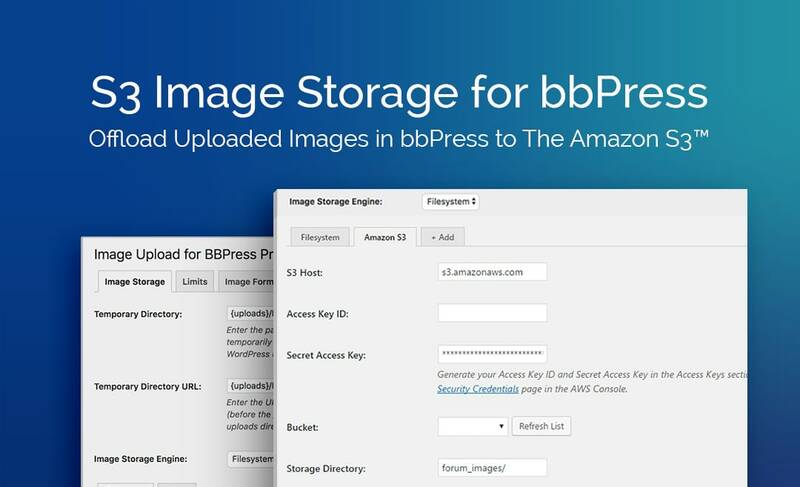 Use it whenever you want, wherever you want, on as many websites as you want. Not only do you get ALL of Aspen Grove Studios’ future products, you’ll get them 2 weeks before they’re released to the general public, so you’ll always have a leg up. Our award-winning, dedicated full-time support staff is here to help you if you have any questions or run into any kind of trouble along the way. 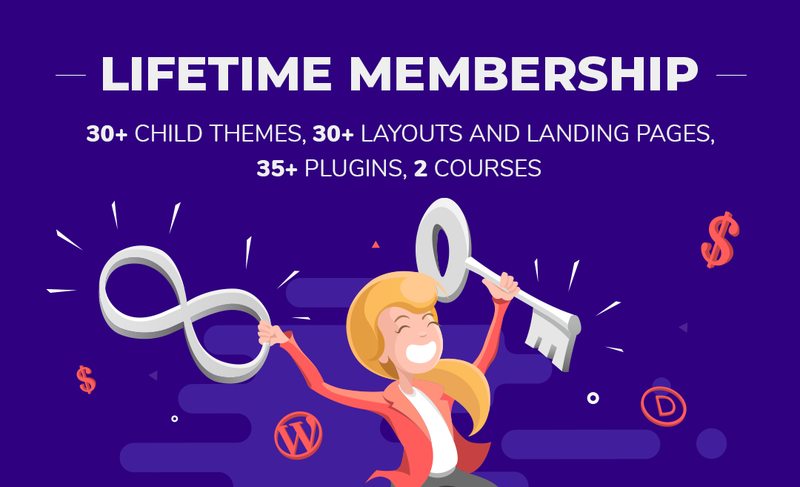 Membership includes all themes, child themes, plugins, layouts, courses, and icon packs plus exclusive discounts on all courses. 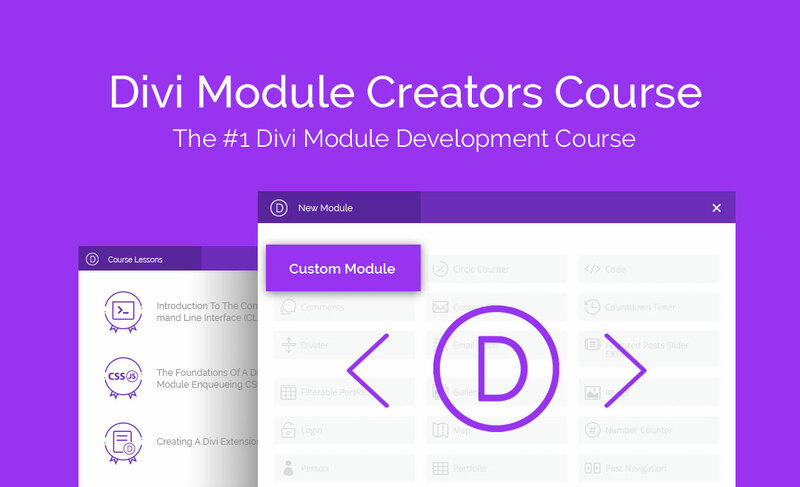 If you’re ready to take the next step and level up as a Divi-based WordPress developer, these courses are for you. 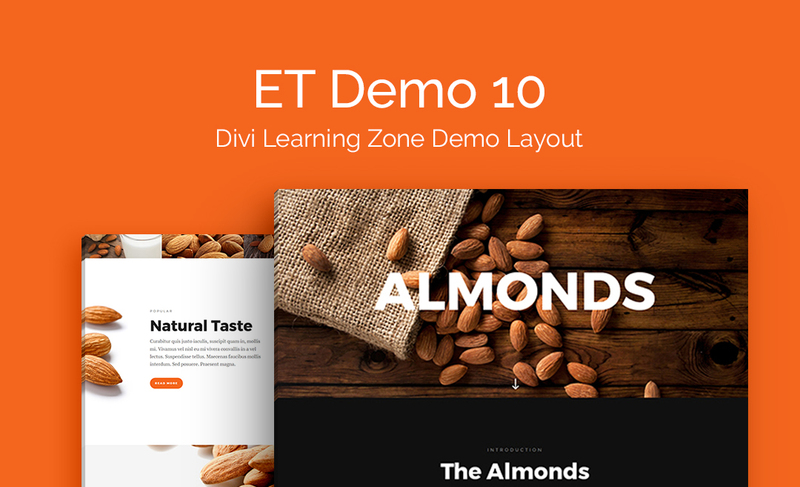 Learn how to create the kinds of advanced, customized designs that the run-of-the-mill Divi developer only dreams of. Hundreds of students have already bolstered their knowledge and raised their value as Divi developers through these courses. You’ll get full unlimited access to our existing courses, as well as any new courses that will be coming down the pike. 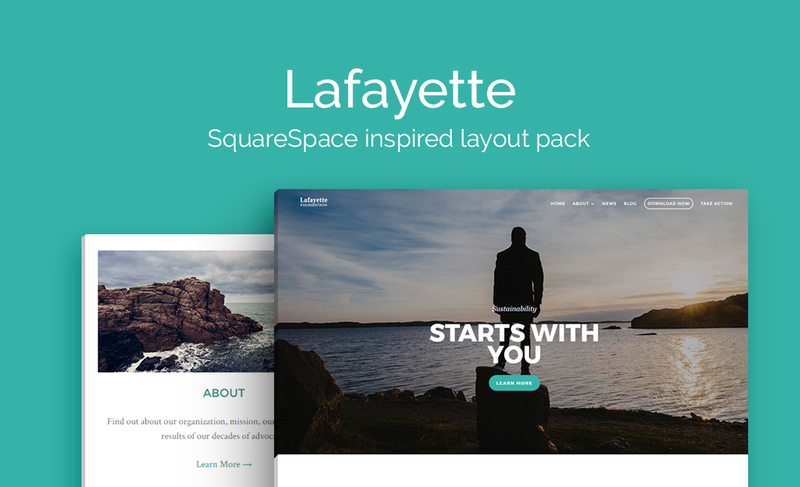 With over 30 custom layouts and landing pages, you can build your websites quickly and easily and have a professional look every time. 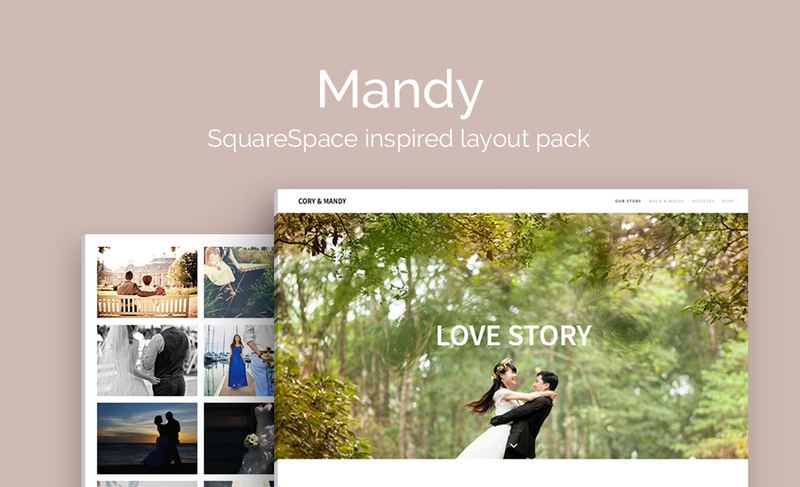 Our layout packs include images and custom icons and can be used in your projects under Creative Commons Licensing. 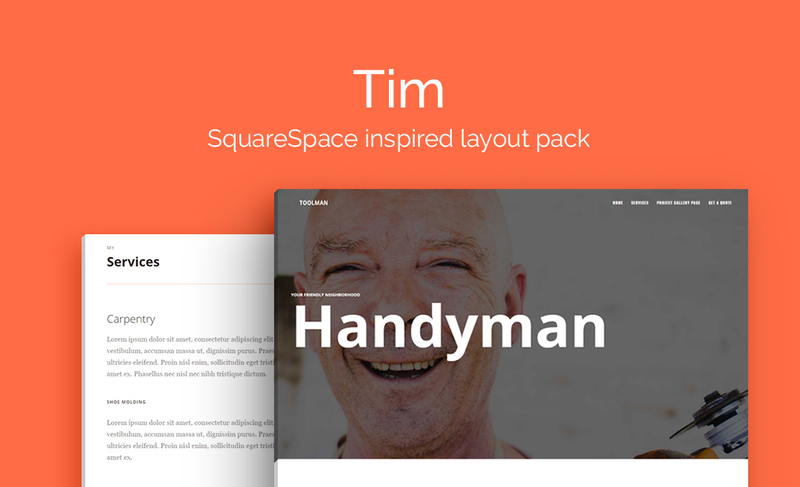 Files contain PSD, AI, PNG, SVG, JPG formats. 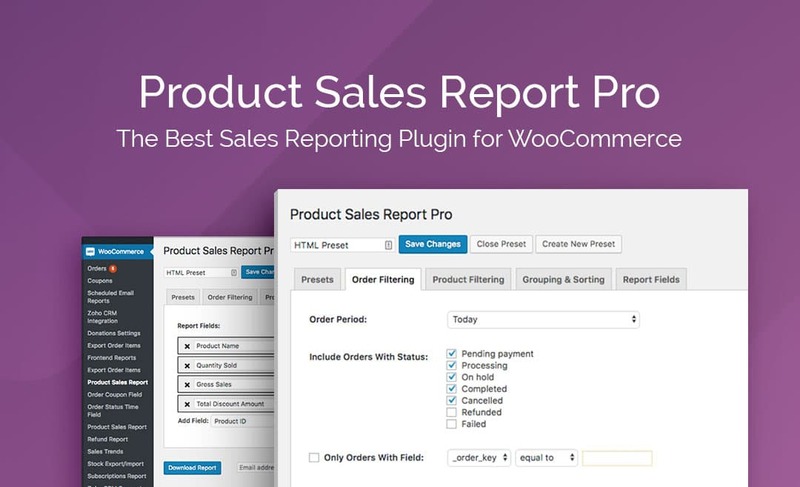 Enhance your WooCommerce shop with our exclusive WooCommerce plugins. 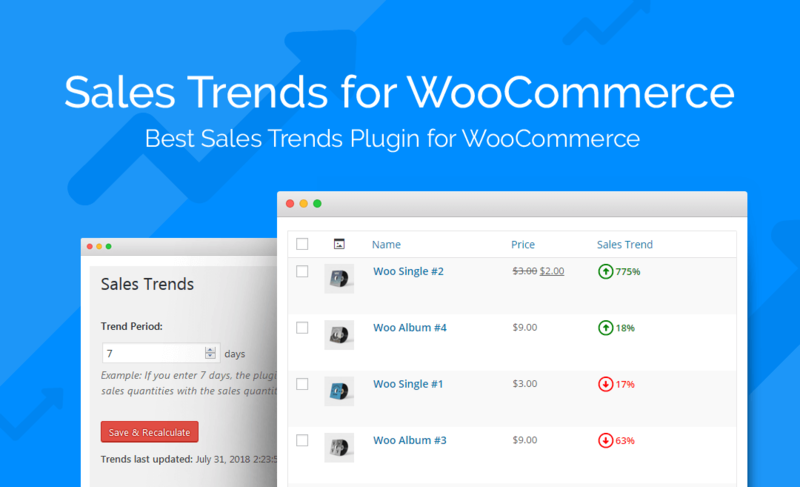 Plugins are coded with the best coding practices to keep your web-store safe and fast. 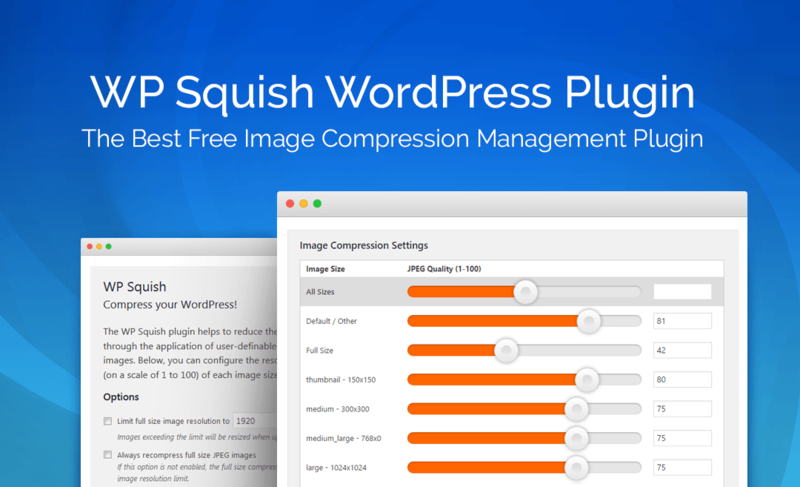 Add new features and expand the functionality of any WordPress website with our amazing WordPress plugins. 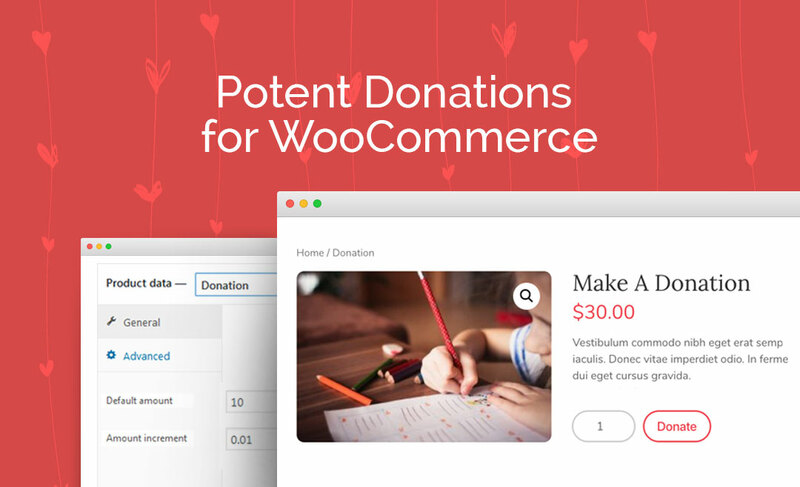 Membership gives you access to some of the top WooCommerce, BuddyPress, and Divi plugins on the market. 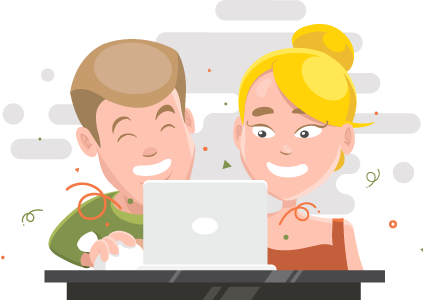 Members enjoy exclusive content not released to the public such as live webinars training sessions and products. 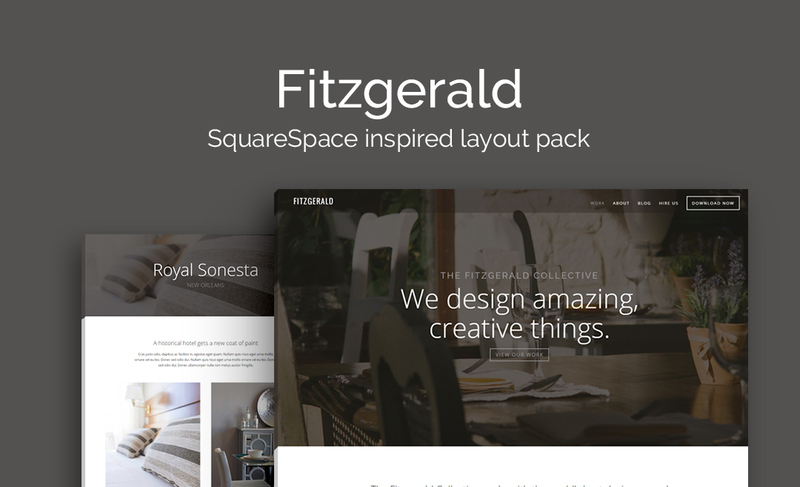 Members get access to all new product releases 2 weeks prior the public/non-members. 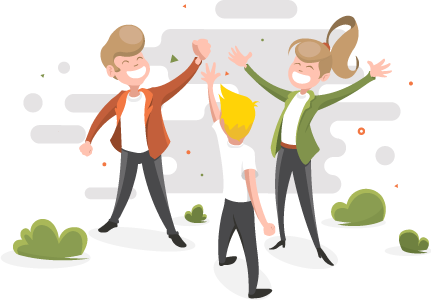 If you ever run into trouble using one of our products, our team of award-winning customer care specialists will help you troubleshoot and problem solve. 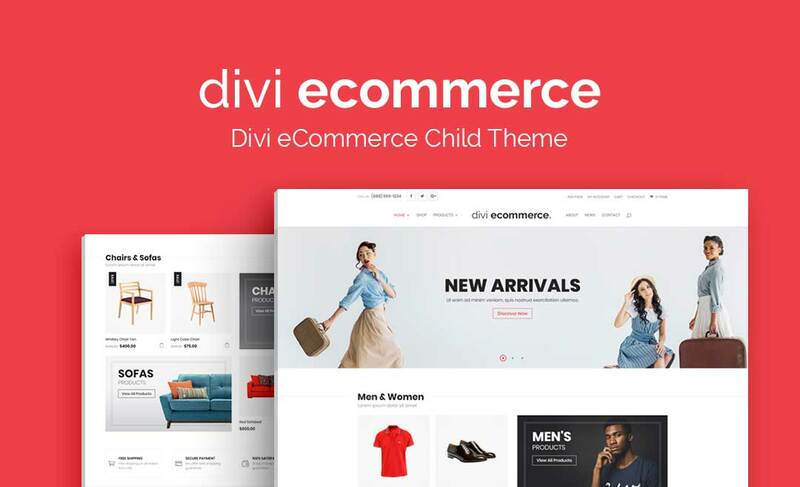 With massive savings of up to 80% on all of our products, your Divi Space membership fee will pay itself off in no time. Enjoy exclusive members-only content, giveaways, specials and more! Lock In Lifetime Access to All of Our Current and Future Products! 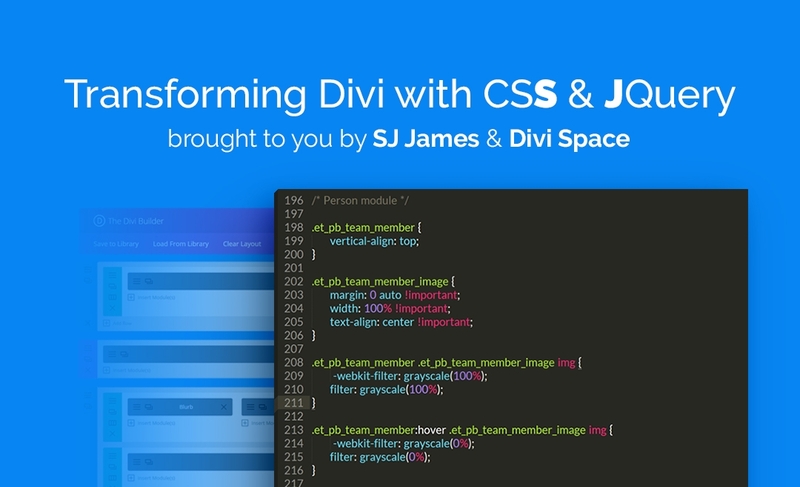 At Divi Space, our team of world-class developers are constantly working to stay ahead of the curve, creating some of the best WordPress themes, plugins, add-ons, and other tools on the market. 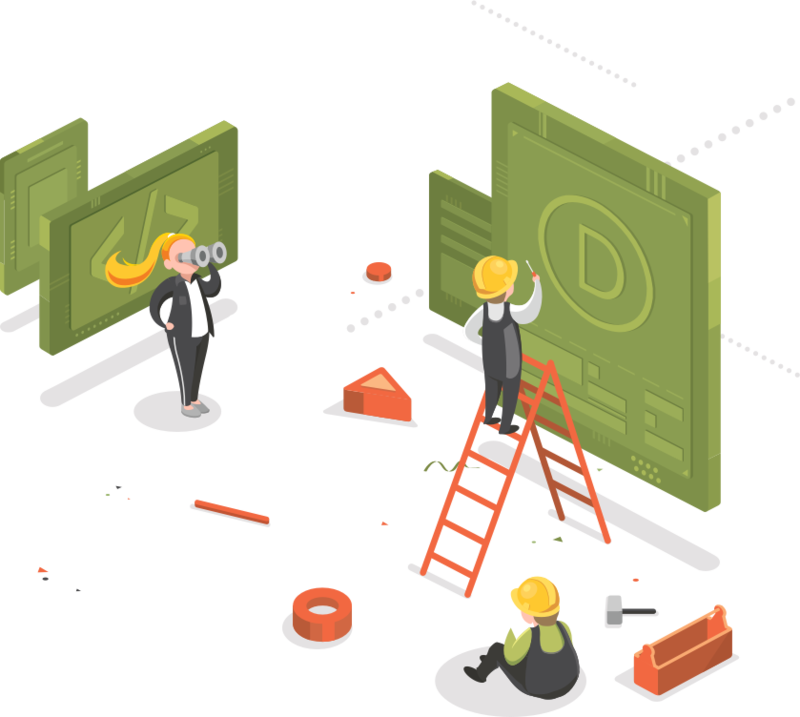 We innovate so that professional developers, designers, and DIYers like you can quickly and easily build beautiful and functional modern websites that not only draw attention, but make more money for the businesses behind them. Take advantage of this amazing offer while it’s still available!! I have more good things to say about this membership than the character count allows (already tried, lol) so I’ll try to keep this short. The value here can’t be overstated. This is easily worth 10x the price if not more. 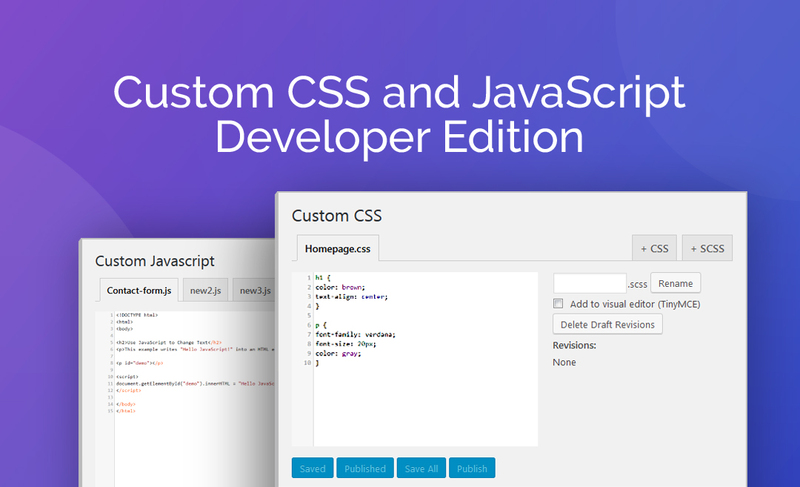 The child themes are beautiful, packed with great functionality out of the box, and have well commented css files for easy tweaking. And the plugins are absolute game changers. Plus, you even get access to SJ’s course!?? How can you not jump on this deal? Lifetime Membership is always the way I go if possible. I can’t say enough great things about the work that’s been put in to these products. Incredible support and top notch products make this a massive value at any price. Highly recommended! !